Our early opener begins this Thursday! Where have you been, we have been shooting ducks here in WI since end of September. Im headed out to North Dakota on Saturday, looking forward. I was in Wisconsin last week. OH wow.... 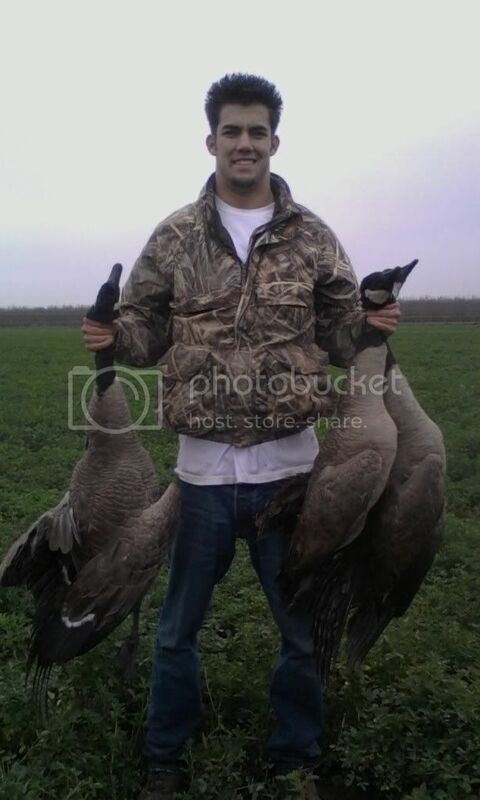 I am like Soooo jealous.. lol I think I am getting decoys for Christmas. Soo I will be better prepared for next yr. Looking good! 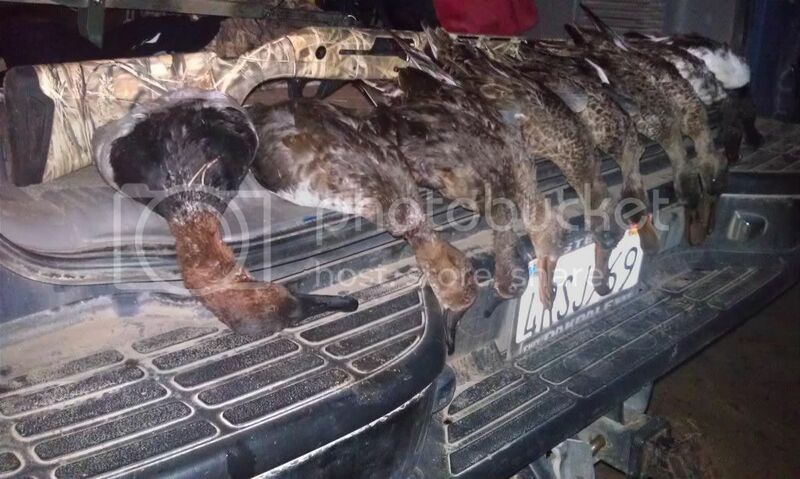 I ended up with 8 teal in early season. My buddy and I hit 8 in 7 minutes 1 morn. Sorry no pics, slammed wifes camera in hatch of suv. I am enjoying seeing all yalls pics. How's everyones season going so far? 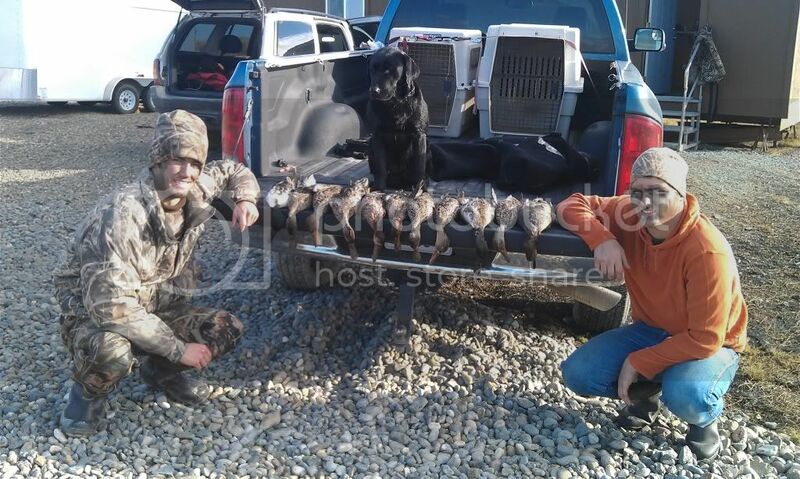 I haven't hunted my club or the refuges yet this season but I've pulled 13 ducks and 8 geese off of the river. The duck numbers seem to low for the time being but I had more than 15K Aluetians and Cacklers fly just outside of range on me all morning yesterday. 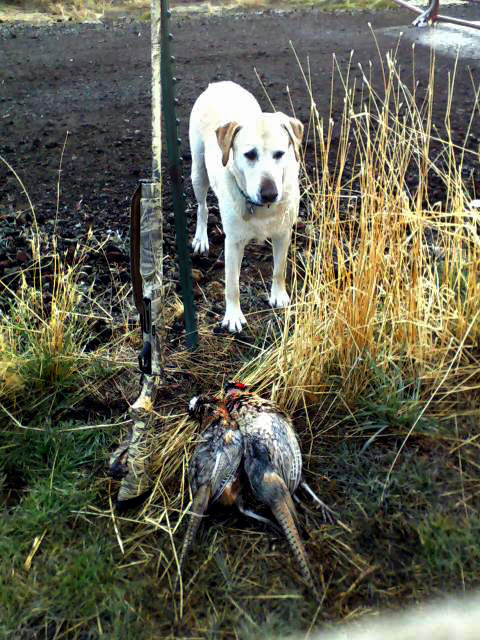 Bring on the foggy mornings because those birds going into Mapes Ranch need to be thinned out. We finally had some weather roll through Cali this weekend. Off to the usual slow start here in balmy Southern VA. Still, a decent mixed bag of puddlers. 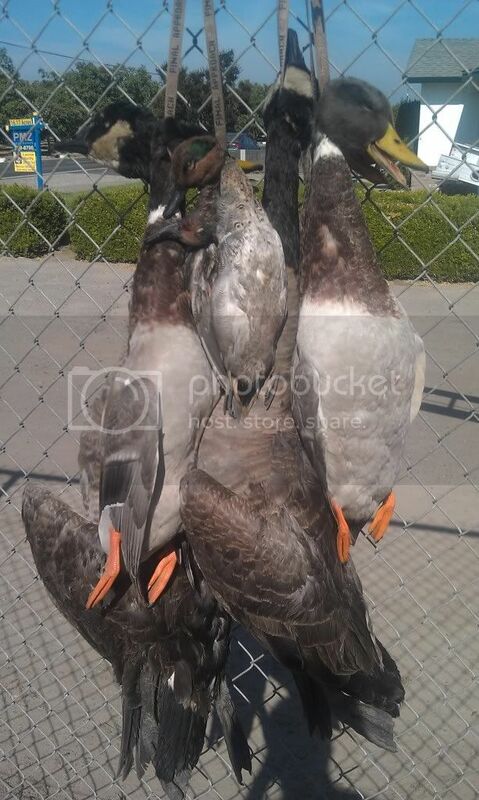 I'm headed out tomorrow and taking my dad and his friends.. Should of had a limit but my 870 Supermag jammed on me so I had to work these geese in feet down so I could put them down with my Franchi I-12 shooting 3" #3 duck loads. 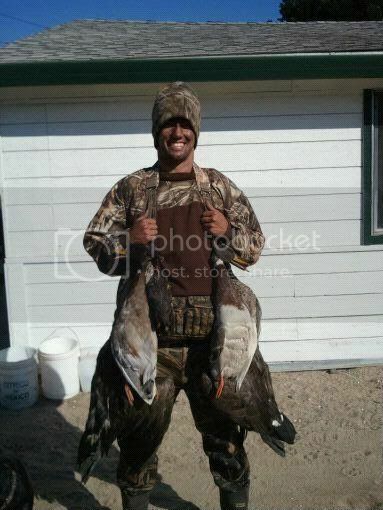 Two limits at Marais des Cygnes in KS. Dang! This seems to be a banner year for mudslurpers.